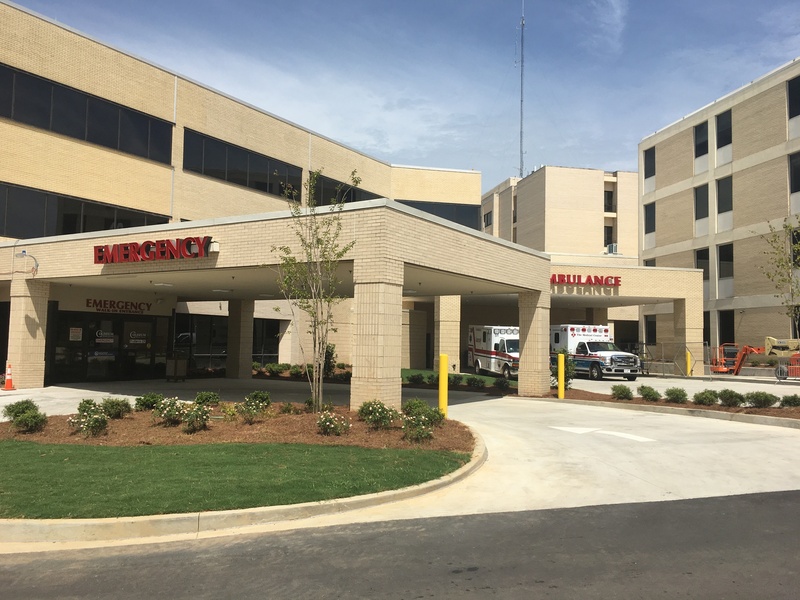 The Coliseum Medical Center project scope consisted of expanding and renovating the existing emergency department. The project will contain four new behavioral health/flex patient rooms, two dedicated imaging rooms, CT scan and radiation. The existing ambulance drive and canopy was expanded and the walk-in entrance drive was reworked. For renovation, nearly 5,527 square feet of existing exam, support and nurse station spaces were renovated.